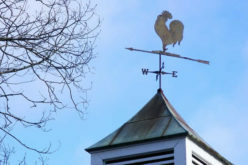 There are many benefits of quality roof maintenance and repair, including reducing avoidable roof problems, safeguarding the roof warranty, and making the roof more attractive than it was. So you have a leaking roof? 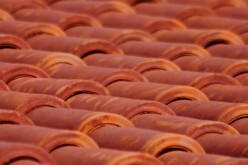 A person looking for a cheap roofing contract is inviting multiple problems. A badly built roof might be okay for the first year or two, but then problems start cropping fast and big. It is therefore of utmost importance to hire a commendable roof specialist to ensure lasting solutions to your leaking roof. 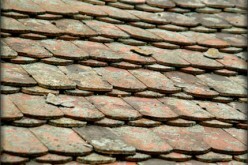 Things to look for to identify a leaking roof are cracks or leaks. 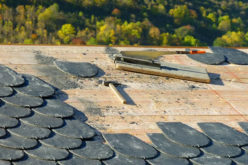 The likelihood and extent of roof damage depend on the type of roof. 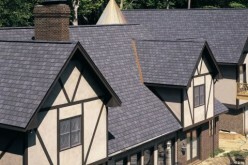 There are various roof types like clay roofs, tile roofs, flat roofs or vinyl roof. 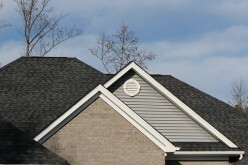 The major causes of roof damage are poor maintenance, wind damage, hail damage and also poor designs. 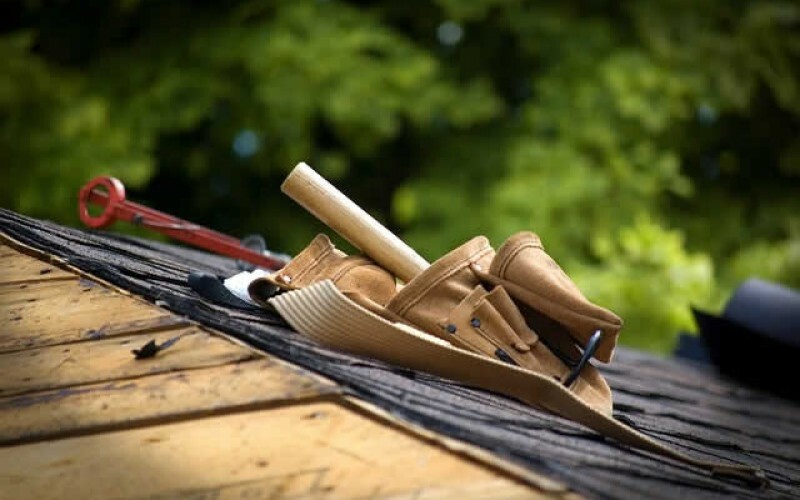 As a landlord or a home owner, it’s important to conduct regular checks to your roof for reasons like; to identify problems early and thus essentially reduce avoidable problems; to safeguard the roof warranty as most manufacturers require documentations of regular inspections. 1. 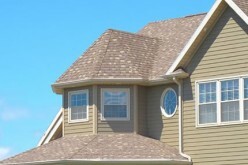 The roof plays a major role in determining how presentable a house looks. The first thing a visitor will look at is your roof, therefore, it’s important to have a good roof to improve/maintain your image. 2. Repairs done early will consequently reduce the cost of repair. Quick response to any damages with competent repairers can help avoid bigger damages to your roof and prevent the need for costly replacements. 3. A damaged roof can also cause destruction of other parts of the house or even property, by creating mold, dampness or bugs infestation. 4. Repairing your roof will ensure comfort for your family and pets. A leaking roof is a health hazard as the moisture can be a health issue to the house occupants. 5. For commercial buildings, damaged roof can reduce business as it can drive away potential clients. A well maintained roof is a factor to consider in business, as it is the first thing that captures the eye of your clients. 6. Leaks and molds accumulation can compromise the quality of your building leading to legal actions. 7. 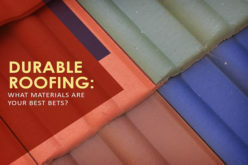 Another importance of ensuring your roof is fully functioning is to lower the cost of energy. Poor insulated roofs consume a lot of energy to warm up your home during winter. In conclusion, maintaining your roof is important to you as it increase the value of your premises and reduces the cost that would be needed to repair it eventually. Removing sitting water and branches from your roof is crucial as well,as it goes a long way in avoiding roof damage. Ensure regular roof inspections so as to cater for the smallest problems and thus adding years to your roof. Always remember that quality overrides price.